What impact did the printing press – a new means of communicating the written word – have on early modern English lawyers? 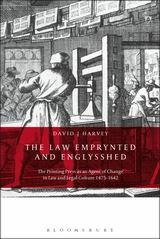 This book examines the way in which law printing developed in the period from 1475 up until 1642 and the start of the English Civil War. 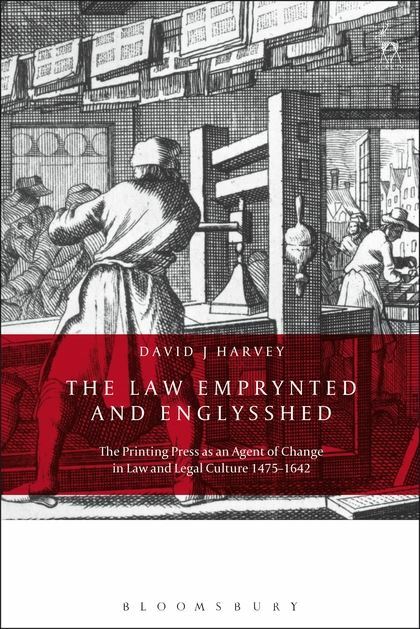 It offers a new perspective on the purposes and structures of the regulation of the printing press and considers how and why lawyers used the new technology. It examines the way in which lawyers adapted to the use of printed works and the way in which the new technology increased the availability of texts and books for lawyers and the administrative community. 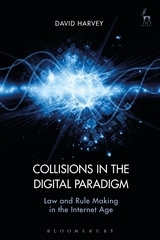 It also considers the wider humanist context within which law printing developed. The story is set against the backdrop of revolutionary changes in English society and the move not only to print the law, but also increase its accessibility by making information available in English. The book will be of interest to lawyers and legal historians, print and book historians and the general reader.